The High Wych Memorial Hall is situated in the centre of High Wych - a small village located near Sawbridgeworth in Hertfordshire. The hall offers an excellent range of facilities ranging from an up-to-date and well-equipped kitchen, a large hall complete with stage. Superfast fibre broadband Internet Wi-Fi is now accessible throughout the Main Hall and Committee Room. The hall is in regular use for a range clubs and classes and is the ideal place for a special celebration - be it a wedding, a children's party or a dance/disco. Recently decorated and maintained to a very high standard throughout, you can be assured of warm welcome to comfortable and pleasant surroundings. So, whether you need space to jive, a room for your club or a hall to celebrate a special occasion, High Wych Memorial Hall is the place for YOU! 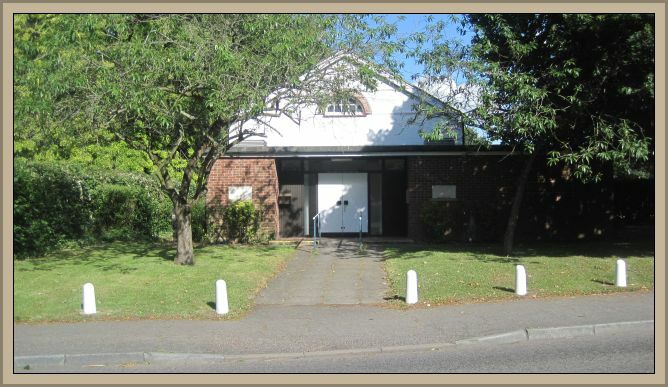 Take a trip around our website by clicking on the MENU buttons on the left-hand side of this page to find out what High Wych Memorial Hall has to offer. Click HERE for map showing the location of High Wych Memorial Hall.